We live lives of generosity because He gave first. Jesus teaches us that it is impossible to love both God and money (Matt. 6:24). The act of giving breaks the spiritual stronghold of greed, poverty, and selfishness that is present in the world today. We believe that God owns everything (Ps. 24:1), has entrusted each of us with resources, and has given us the Bible to help us steward it. The Bible says that God has reserved the first 10% of everything He gives us for Himself and to build His House (Josh. 6:18-19). Bringing the tithe literally means giving a tenth of your income, bonuses, profit and increase to the House of God. However, the Bible says the tithe is not just 10%. Because all acts of obedience are married to faith God wants us to bring the tithe FIRST. If God is first in your life, everything else will be in order. 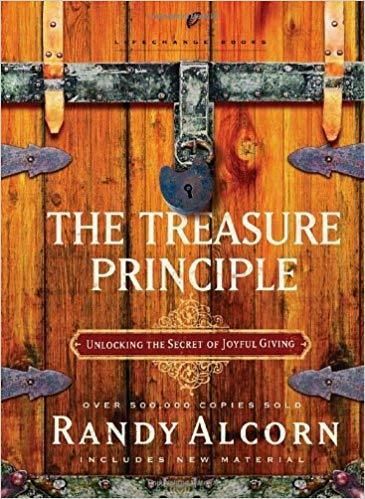 The principle of bringing the first fruits, the tithe, to the place God fills you spiritually, helps to ensure you are putting God first in your life. God really does own everything, takes care of us, and graciously puts assets into our hands that we might have the joy and privilege of investing in what will last for eternity. 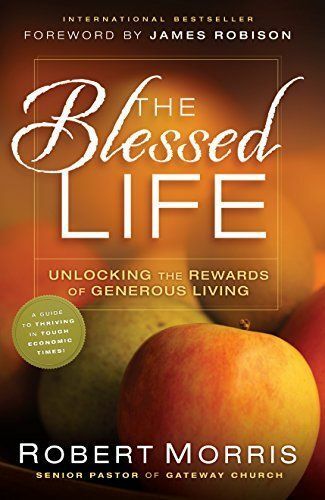 When God changes your heart from selfishness to generosity, every part of your life journey is affected. Sick of debt? Ready to break free, and win with your money? 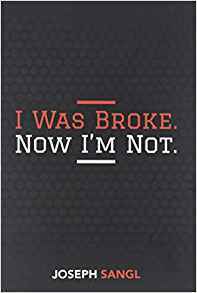 In this book, Joseph Sangl shares his family's journey from being broke to financial freedom! God doesn't want something from you, He wants something for you! That is why we believe managing your personal finances well is incredibly important. Proverbs 21:5 says, “Good planning and hard work lead to prosperity…” Most would agree that if a football coach went into his Championship Game without a game plan he would surely lose. In the same way, when we fail to budget, pay off debt, or save for retirement we are likely to face unfavorable situations in our life. Legacy Giving is a two-hour experience hosted by True North and Financial Planning Ministry. The program offers expert guidance and hands-on support in creating an estate plan, which includes wills and Living Trusts and is offered at no cost to our True North Family. In partnering with FPM, we offer a practical pathway for every person in our church to ensure a lasting, generational impact with no out-of-pocket expense to those who participate.